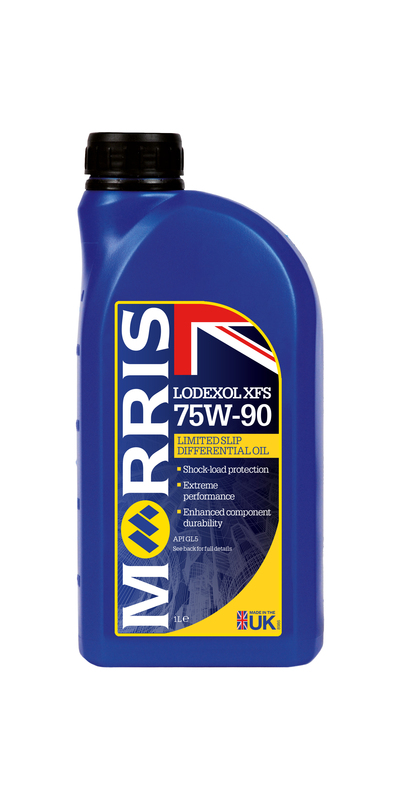 Lodexol XFS 75W-90 is a fully synthetic gear oil that has been formulated with high levels of extreme pressure (EP) additives and friction modifiers to protect the critical mechanisms of limited slip differentials. In addition to high load carrying capability, Lodexol XFS 75W-90 will protect against rust and corrosion and has a low foaming tendency. Shock loading occurs when one of the driven wheels looses traction and the differential locks redistributing the drive equally. Standard API GL5 gear oils are unable to cope with this extreme condition and therefore it necessary to use a proper limited slip differential oil to promote long component life. 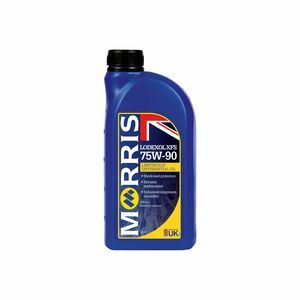 Lodexol XFS 75W-90 is based on synthetic oil technology and will protect limited slip differentials fitted to high performance cars and motorsport models. Additionally this grade may be used in various other automotive drive axles, where a SAE 75W/90, API GL5 lubricant is required.